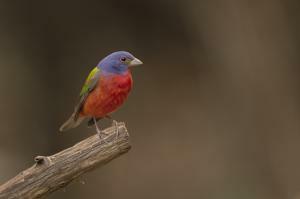 This week I want to share some of the images of the Painted Bunting, the most colorful bird in Texas. Enjoy! This week I thought I would share some of my images from the Butterfly Palace. I hope they bring back some of your childhood memories. This week I am taking you on a journey to the Boxley Valley in Arkansas. “Redemption” is my theme and the name of my first photo. I hope you enjoy! For this week’s post I want to share a few of the 978 images I took while on our trip to the stunningly beautiful Ozark Mountains and the 12 Stones Guest Farm. I am always on the lookout for an old dinosaur of a windmill every time we take a road trip. The older and rustier, the better! I want to share some of my windmill pictures this week. Hope you enjoy! Today, I am sharing some images to display the beautiful colors and scenery that only springtime in Texas can offer. I hope you enjoy them. This week I want to share some of my favorite hummingbird images. I hope you have as much fun watching and photographing your tiny visitors as we do! Enjoy and make sure you subscribe and never miss an update. 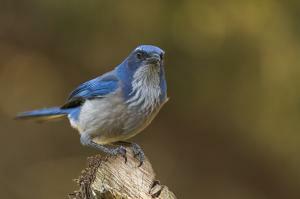 This week I want to share just a few of the images taken on our adventure down the Blue Ridge Parkway. Enjoy and make sure you subscribe and never miss a update. This week I would like to share some of my favorite Heron images. I hope you enjoy them as much as I enjoyed capturing them. Make sure you subscribe and never miss a update.